The Janet T. Carroll Staff Excellence Endowment Fund s named in honor of Janet T. Carroll who completed a 26-year history with Hospice & Community Care as Vice President of Clinical Services in December 2009. Janet Carroll developed and implemented clinical programs that provide the best hospice and palliative care for patients and families. Janet was a mentor and leader to staff who maintain and enhance the organization’s excellence, leaving a legacy of excellence in hospice and end-of-life care. 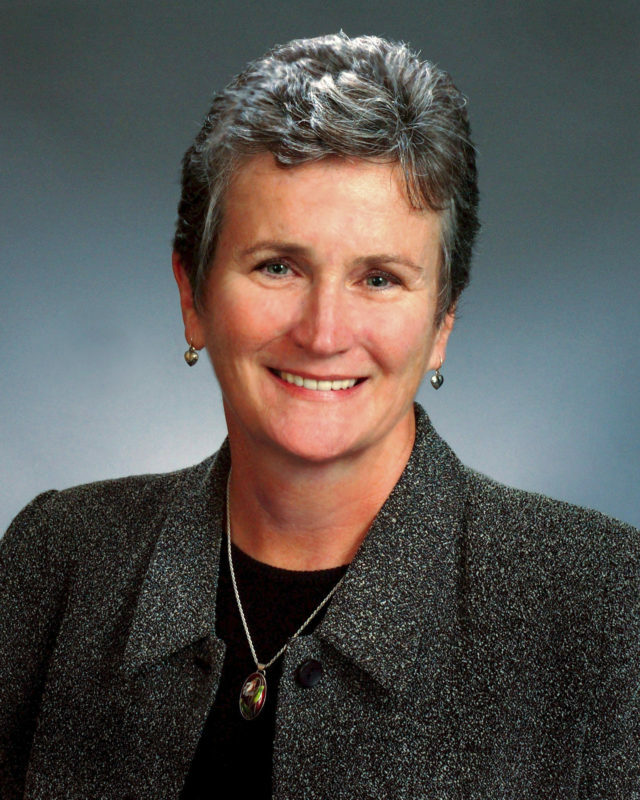 During her tenure with Hospice & Community Care, Janet Carroll helped expand the organization’s clinical care program to include licensed practical nurses, hospice aides and complementary therapists, as well as growth in the number of chaplains, social workers and volunteers who support patients and their families at end of life. Income from The Janet T. Carroll Staff Excellence Endowment Fund is used for staff development including education, conferences and certifications. The Fund enriches the learning experiences and development of the organization’s staff through educational opportunities at the state and national level, and supports improvements and innovations in educational services provided by Hospice & Community Care. Hospice & Community Care has established endowment funds for the purpose of providing income to be used for specific needs. The principal remains invested in order to perpetuate the fund for future generations. Gifts may be made to this Fund at any time. To make a gift, click here. For more information about making a gift to The Janet T. Carroll Staff Excellence Endowment Fund, please contact Amy Lewis, Director of Philanthropy, (717) 735-8729, alewis@hospicecommunity.org or Bonnie Jess Lopane, Vice President, Development & Community Relations, (717) 391-2407, bjesslopane@hospicecommunity.org.